Oh, the pain and disappointment, it’s the end of life (or in this case death) as they know it. Pro-abortionists are lamenting that, save a last minute appeal to the Supreme Court, starting on Monday abortionists in Louisiana will need to have admitting privileges to a nearby hospital if/when there are complications. 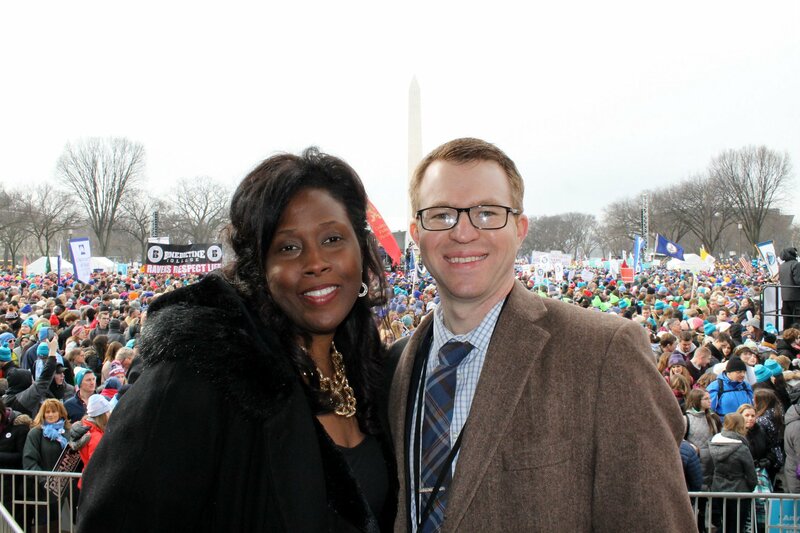 You may remember we reported earlier this week that the author of that bill, pro-life state Sen. Katrina Jackson, was actually delivering her remarks to the March for Life when she learned the good news. The 2014 law, already upheld by a divided three-judge panel of the 5th Circuit Court of Appeals, would not have a rehearing. The full 5th Circuit rejected the abortion industry’s request by a vote of 9-6. The 2-1 ruling reversed the 2017 ruling of federal district court Judge John deGravelles, who had blocked the Unsafe Abortion Protection Act authored by state Rep. Jackson. Judge Jerry Smith, writing for the majority of the three judge panel, concluded “The facts in the Louisiana case are ‘remarkably different,’ from those in Whole Women’s Health, because the situation in Texas is different than in Louisiana,” according to Sabrina Canfield of Courthouse News. For example, Judge Smith noted that unlike Texas, the Louisiana rule is unlikely to force any clinics to close. “Here, only one doctor at one clinic is currently unable to obtain privileges; there is no evidence than any of the clinics will close as a result of the Act,” he wrote. Moreover, “We are bound to apply WWH [Whole Women’s Health], which is highly fact-bound, and the records from Texas and Louisiana diverge in all relevant respects,” Judge Jones wrote. Protecting unborn children by law makes a massive difference.